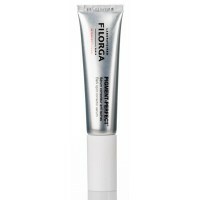 In over 30, Filorga has been working on producing specialized solutions to combat and counteract the aging of the skin. 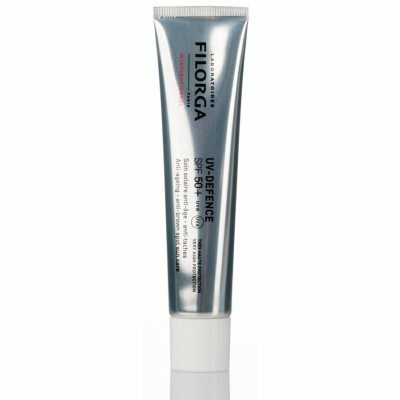 Filorga is a world-leading brand of skin care products with anti-aging properties that can be used by professionals as well as consumers. Filorgas products are sold in over 60 countries. 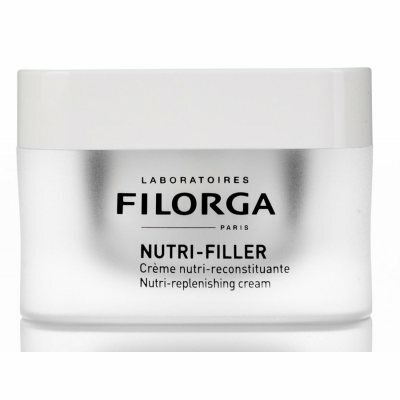 Filorga offers luxurious anti-aging skin care products such as fillers, chemical peels and polyrejuvenating NCTF (New cellular treating factor). 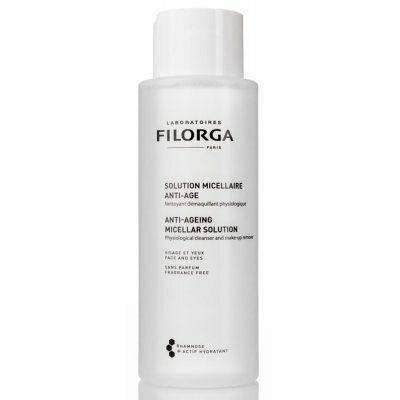 Filorgas range consists of two different product lines, one for consumers (Filorga Cosmetic) and one for Professionals (Filorga Professional). Filorgas goal is to become a leading provider of anti-aging products that can both be used for medical treatments as well as by consumers for simpler treatments at home. Filorga invests a lot of money in their research laboratories to enable them to develop and manufacture products that are custom-made to combat skin aging. 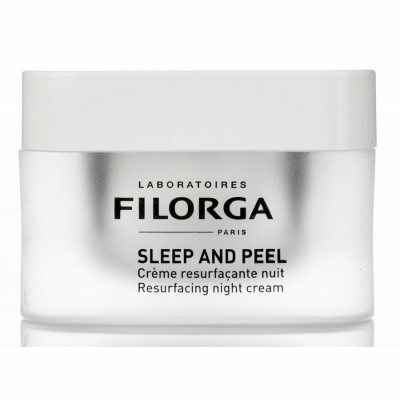 Filorgas products are world-leading and developed by research groups consisting of doctors, biologists, pharmacists and beauticians with international expertise. In 1978, a French physician named Michel Tordjman Filorgas the first laboratory. Tordjman was a cell biologist specialized in aesthetic medicine. Tordjman developing Hyaluronsyrabaserad Anti-aging skin care (such as fillers and NCTF). NCTF later became one of Filorgas best-selling mesoterapiprodukter. Mesotherapy/Mesolift is a skin care technique implying that multiple microinjections of a rejuvenating nutritional product are performed in the superficial part of the dermis with an extremely thin needle. By injecting such vitalizing nutritional products into the cells of the dermis, cell renewal is stimulated. NCTF was first named NCTC but was renamed in 1988. This mesotherapy anti-aging product revitalizes and moisturizes tired skin and reduces the appearance of wrinkles and fine lines. NCTF is a unique and highly effective product whose own things and effectiveness have been proven by several in vitro and in vivo studies. NCTF is also CE marked, which means that it has an EU declaration that allows it to be sold on the market. The EU declaration certifies that the Filorga meets all the requirements of such products in EU directives. In 2007, Filorgas Labs launched a range of skincare products for consumers, MEDI-COSMETIQUE. In the development of MEDI-COSMETIQUE, Filorga was inspired by non-surgical anti-aging therapies. In 2009, Filorgas launched the laboratory X-HA3. This was the first polyvalent (i.e. 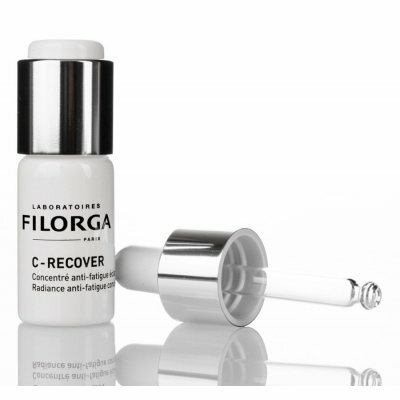 with many uses) and Retikulerade injectable hyaluronsyraprodukten that Filorga launched. That retikulera means that you share/mark something so that it resembles a network. In 2010, the Filorgas range of injection products was expanded with X-HA Volume and MHA 18. X-HA volume is a skin care product that should fight the presence of deep wrinkles and restore skin fullness and volume while MHA 18 is a skin care product to treat superficial lines. In 2011, Filorga inaugurated his first showroom. The show room shows anti-aging products and is called "Espace anti-Age". It is located in central Paris. 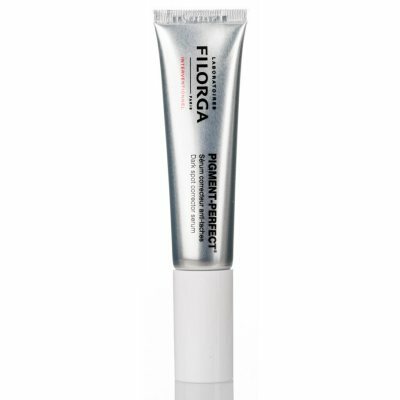 In February 2013, Filorga launched a new professional skin care range, skin perfusion. This skincare range can be used by professional users (skin care clinics) as well as consumers. In 2014, Filorga renewed its peeling series by adding the TIME peel, BRIGHT Peel and LIGHT Peel series. These were Filorgas first Peelingbehandlingar that contained Glykonolakton, which enabled even those with sensitive skin to use the peels. In 2014, Filorga also inaugurated its new production plant, a specialinrättat laboratory where Filorgas new Hyaluronsyrafiller ART filler could be produced in optimal conditions regarding health and safety aspects. This Specialinrättade laboratory is very unique since there are only 7 such facilities in the world and Filorgas Laboratory is one of these. In 2015, Filorgas ART Filler was launched with Tri-Hyal technology. Filorga aims to offer its customers an overall concept with treatments in the fields of chemical peels, NCTF, fillers and skin perfusion (a hybrid skincare that allows blood to be delivered to capillaries found in biological tissues). 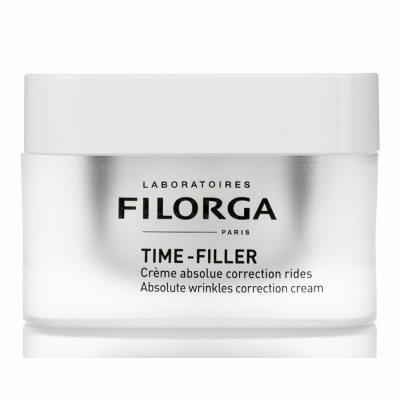 According to Filorga there are no quick fixes, but one needs a long-term plan for the treatment of wrinkles, fine lines and skin aging in general. By formulating a long-term plan, the achievement of lasting results is made possible in the form of getting a youthful complexion that regains its fullness and luster. To formulate an optimal treatment plan, Filorga offers consultations for its consumers where you can develop a customized treatment plan together with their processor. The treatment plan will then show the steps and treatments to be carried out in the present case, as well as the products to be used during treatment and even after it is completed. Filorgas goal is to offer only natural and long-term treatments and results. Regarding fillers, Filorga works with professionals, such as doctors and nurses. Filorga has its own academy where training is provided in Filorgas products and treatments to provide the best possible treatment to their customers. In a classic treatment plan with Filorgaprodukter, four steps are included; Chemical peels, NCTF vitamin cocktail, fillers (art filler) and skin perfusion. Step 1 – Chemical peels are the first step in the treatment because it cleans the skin in depth, exfoliates dead skin cells as well as opens up clogged pores. By treating the skin with chemical peels, the skin also becomes more susceptible to vitamins, hydration and antioxidants. Chemical peels should be adapted to your skin type, which means that even sensitive skin types as well as acne-prone skin can be treated with chemical peels. Step 2 – The second step of treatment includes NCTF vitamin cocktail. This is a powerful treatment that contains 53 active ingredients in the form of antioxidants, vitamins, minerals, coenzymes, amino acids, nucleic acids and hyaluronic acid. Through this vitamin cocktail the skin gets nourished and regains its fullness. Fine lines are smoothed out and the skin becomes radiant with amazing luster. Step 3-The Stredje step in the treatment is to further reduce fine lines and wrinkles and make the skin fuller. This step is performed by treating the skin with Filorgas fillers (art filler). Fillers can be used in both cheeks and lips to make the skin youthful and plump. Step 4-The fourth step is actually also a step that should be followed throughout the treatment (i.e. both in step 1-3 and after step 3 is completed). Both during and after treatment, you should use Filorgas skin perfusion skin care products to provide the skin with the care and nourishment it needs. Skin Perfusion Products also enable the results of the treatments in step 1-3 to be improved and maintained longer. Skin Perfusion Skin Care range consists of 19 products in 6 different categories; Cleansing, toning, scrub, face mask, serum and day and night cream. The serum (6 pcs) included in the Skin Perfusion series are custom made for different skin types. 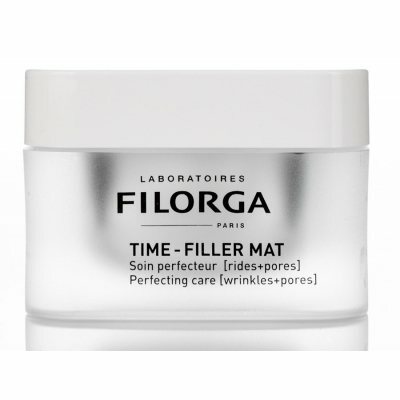 Filorga are very dedicated to their products and treatments. So dedicated that you actually offer their customers a file insurance policy in cooperation with If damage insurance. In this way, Filorgas customers can obtain insurance coverage both during and also the injection treatment. 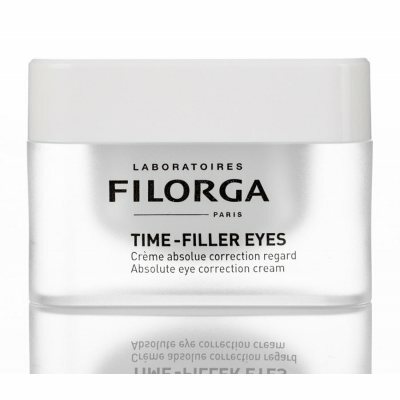 : TIME-Filler EYES ® Absolute EYE Correction CREAM This corrective eye treatment is inspired by the latest medical techniques to make your eyes look both younger and wider. Wrinkles: A com..
: TIME-Filler ® Absolute Wrinkle Correction CREAM All of Filorgas competence in non-surgical anti-aging correction has been added to develop this cream that helps to correct all kinds of wrinkle..
: MESO + ® Absolute wrinkle SERUM. 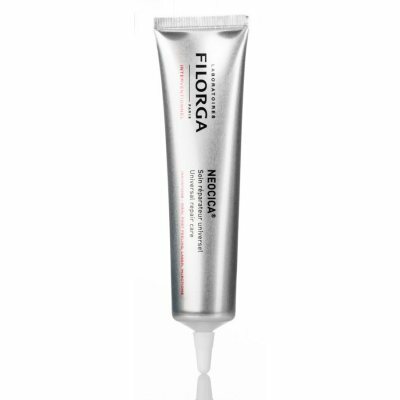 Filorga Meso + Serum restores skin tissue for a global rynkkorrigering. This serum combines the best active ingredients for anti-aging treatment of wrinkles..
: UV Defence Anti-ageing and anti-Brunafläckar with sunscreen. Works for all skin types and provides a high level of protection while fighting aging and hyperpigmentation. 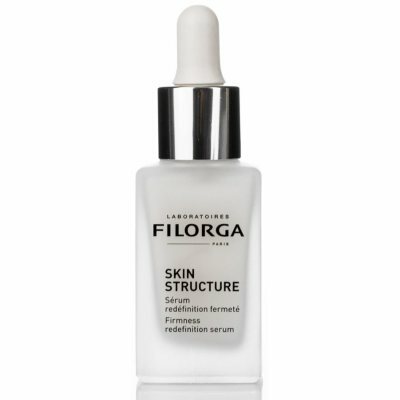 Very high protectio..
: Filorga SKIN-Structure ® SERUM Filorga Skin-Structure Serum is a SERUM that redefines your skin and makes the skin firmer. 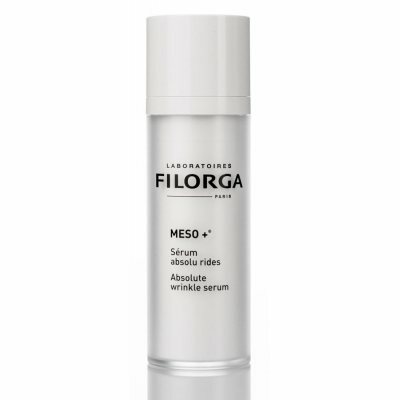 Fine lines & Skin Texture: Filorga Skin-structure SERUM has a ..
: MESO-MASK ® ANTI-Wrinkle LIGHTENING MASK. 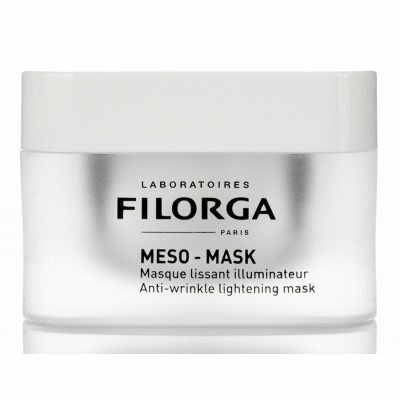 Filorga Meso-Mask enhances the skin's luminosity and luster while it treats wrinkles and deletes signs of fatigue. 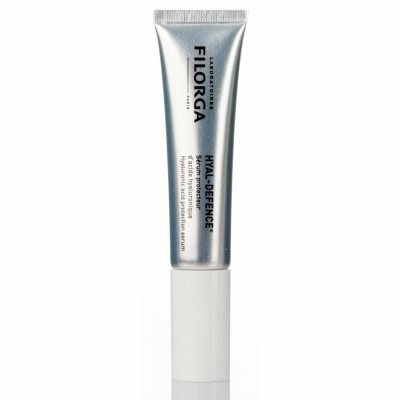 Ramnos polysaccharide soothes ir..
: Filorga FOAM Cleanser is a powerful anti-aging cleaner. This luxurious makeup cleanser gently removes makeup from your skin. 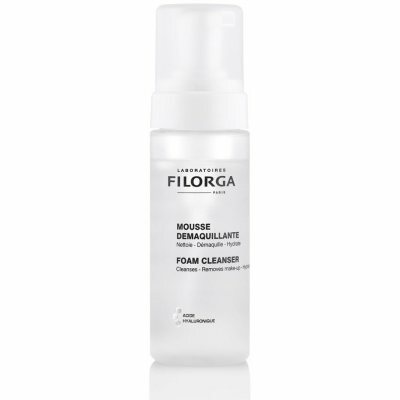 Filorga FOAM Cleanser is enriched with hyaluronic acid, a potent ac..
: Filorga SLEEP AND PEEL ® A night cream that builds your skin anew and gives it new life This is a rejuvenating night cream that intensely smoothes out imperfections, make your skin smooth and ..
: OPTIM-EYES ® Eye Contour for blinds rings, swelling and wrinkles. 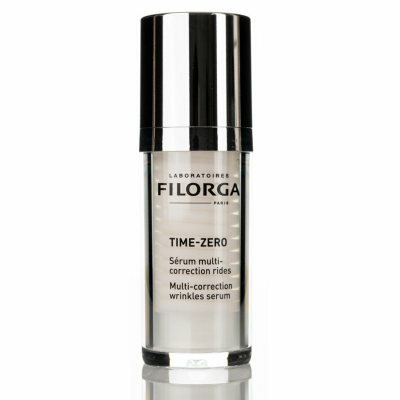 Dark circles: A unique complex reduces dark circles around the eyes by promoting the elimination of pigmented residues in t..
: TIME-ZERO MULTI-Correction Wrinkles SERUM Inspired by the latest innovations from Filorga Medical. This serum combines two formulas [ZERO wrinkle CONCENTRATE + intense lifting GEL] that visibly re..
: PIGMENT-PERFECT DARK SPOT corrector SERUM Works on existing dark spots and prevents the appearance of new patches for a smooth, beautiful and improved skin tone. 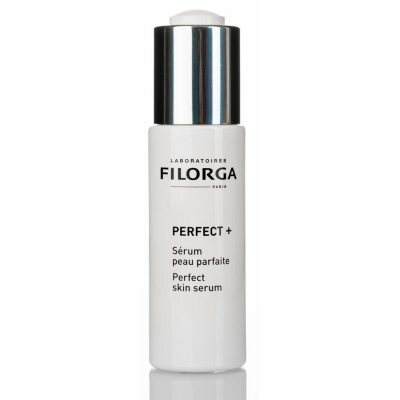 Correction of dark spots: ..
: Perfect + Perfect SKIN SERUM All medical expertise in FILORGA has been used in the development of this serum that makes your skin feel perfect and look perfect. 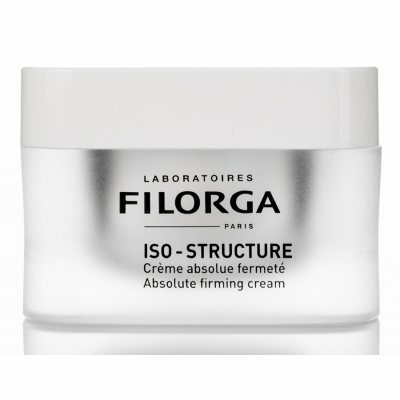 Fine lines and skin texture: ..
: ISO-Structure ® Absolute Firming CREAM Filorga ISO-Structure Day cream is a day cream that actively repairs the skin with strong active ingredients which increases the skin's density and count..
ANTI-AGEING MICELLAR SOLUTION PHYSIOLOGICAL CLEANSER AND MAKEUP REMOVER ANTI-AGEING MICELLAR SOLUTION BY FILORGA IS MORE THAN A FLAGRANCE-FREE CLEANSING LIQUID. 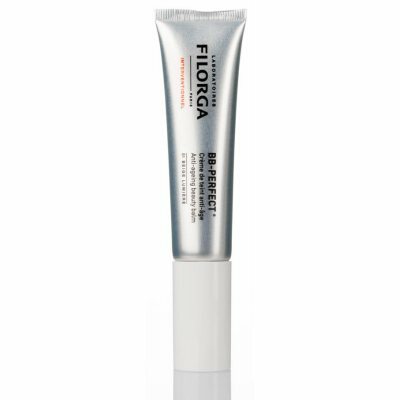 IT IS A CUTTING-EDGE, ACTIVE SOLU..
: Filorga HYDRA-Filler ® Filorga HYDRA-Filler makes your skin younger while moisturizing in depth. 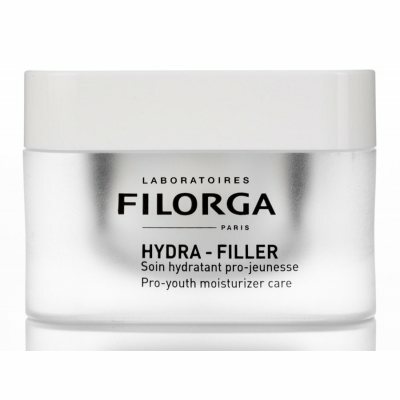 Filorga HYDRA-Filler contains the powerful ingredient hyaluronic acid as the intensity moisturi..
: TIME-Filler MAT ® Perfecting CARE [wrinkles + pores] This perfecting CARE product evens out wrinkles and imperfections on the skin to recreate the ideal skin quality. 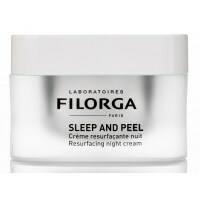 Wrinkles: This ..
: Filorga SLEEP-Recover ® ANTI-FATIGUEing NIGHT BALM Filorga SLEEP recover ANTI-FATIGUEing night BALM is a compensating night cream to regenerate your skin and and signs of fatigue. 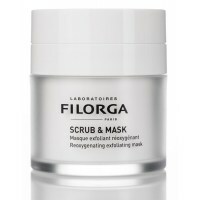 Filorga SLEEP..
: SCRUB & MASK This Filorga product is a combination of scrub and face mask that makes your skin get full of oxygen while the product exfoliates dead skin cells. This double-acting face mask gi..
: HYDRA-HYAL ® Intensive hydrating plumping CONCENTRATE. 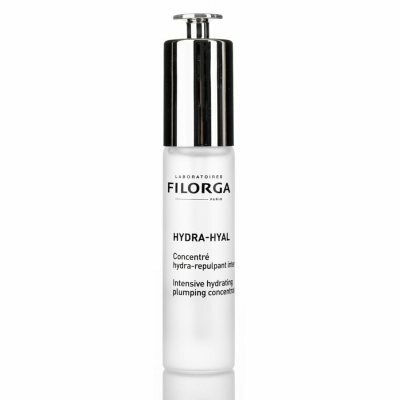 Filorga Hydra-Hyal Intensive Hydrating plumping Concentrate offers the effectiveness of a skin care formula with high concentrations of h..
: Filorga HYAL-Defence ® SERUM Filorga HYAL-Defence ® Serum is a serum that contains hyaluronic acid, which protects your skin and keeps it moisturized. 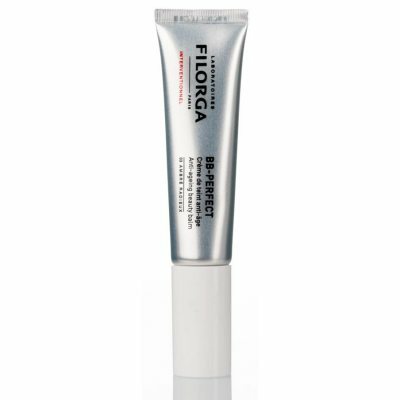 Filorga HYAL-Defence ® Serum is a triple-..
: Filorga C-Recover ® Filorga C-Recover is an anti-fatigue concentrated that makes your skin regains your luster and natural shine. This powerful formula contains the potent and fresh ingredient..
: NUTRI-Filler ® NUTRI-REPLENISHING CREAM. 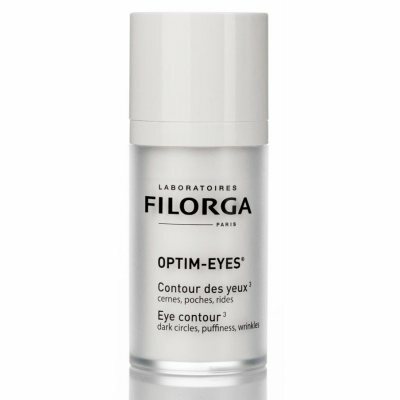 Filorga Nutri-Filler Replenishing cream is an extremely efficiency moisturizer that provides abundant nourishment and restores the skin while it simult..
: OPTIM-EYES LOTION ® Optim-Eyes Lotion is a product for removing makeup around the eyes. Moisturizing-revitalizing-strengthening of eyelashes. 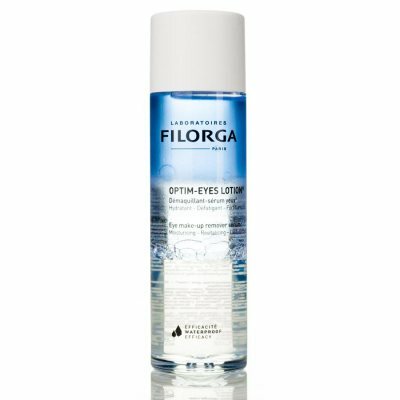 Optim-Eyes Lotion ® is the first three-step lot..
: Filorga NEOCICA ® UNIVERSAL REPAIR CARE Filorga NEOCICA UNIVERSAL REPAIR CARE is an ideal product for daily skin irritation, to soothe skin after peeling and exfoliation, after laser treatment..